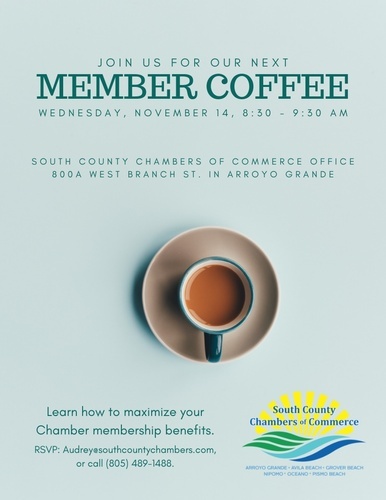 Member Coffee hosted by the South County Chambers of Commerce. 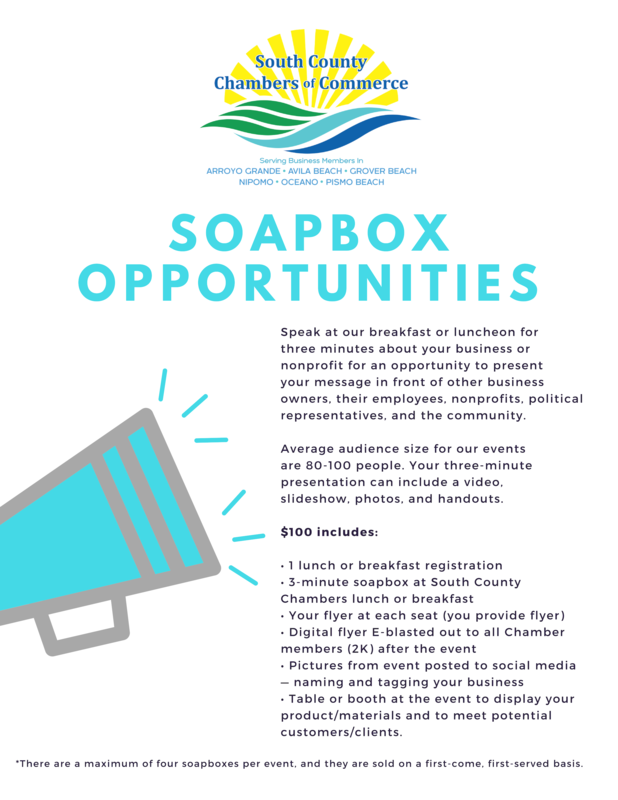 Calling all Chamber members. Come have a cup of coffee and some treats and learn all about your member benefits.